Head: Mrs. V. Bradbury M.B.E. Last year: All siblings were offered a place and other applicants living up to a distance of 523 metres. living elsewhere, but are not guaranteed a place. Last year: All siblings were offered a place and other applicants living up to a distance of 500 metres. Last year: All siblings were offered a place and other applicants living up to a distance of 1,069 metres. 5 appeals heard, 0 were successful. Last year: All siblings were offered a place and other applicants living up to a distance of 928 metres. 2 appeals heard, 0 were successful. Last year: All siblings were offered a place and other applicants living up to a distance of 1,168 metres. 3 appeals heard, 0 were successful. Last year: This is a community school so preference is given for those who live closest. Last year: All applicants were offered a place. 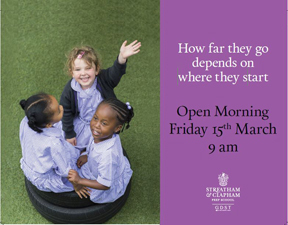 Last year: All siblings were offered a place and other applicants living up to a distance of 455 metres. This school admits children in year 3 using the criteria on page 32. Last year: All siblings were offered a place and other applicants living up to a distance of 971 metres. 4 appeals heard, 1 was successful. Last year: All siblings were offered a place and other applicants living up to a distance of 982 metres. 0 appeals heard. Last year: All siblings were offered a place and other applicants living up to a distance of 717 metres. 11 appeals heard, 0 were successful. Last year: All siblings were offered a place and other applicants living up to a distance of 1,766 metres. 0 appeals were heard. Last year: All siblings were offered a place and other applicants living up to a distance of 751 metres. Last year: All siblings were offered a place and other applicants living up to a distance of 1,928 metres. Thanks for all this information - that's really very useful. Do you know what the catchment / entry procedure is for Wix's school? Wix primary school shares its premises with the Lycée Ecole, a school maintained by the French Government. Since September 2006, Wix school has provided bilingual primary education in conjunction with the Lycée Ecole. on this page. Parents who are refused a place in both classes have the right of appeal against the decision. However if an appeal is successful it will be for the school to decide into which class the child will be admitted. Parents of children admitted to the bilingual class, should be aware that the Headteacher reserves the right to move a child from the bilingual class to the normal class, where he considers this to be in the child’s best interests. 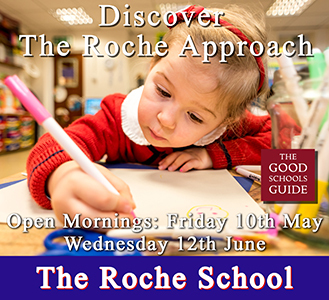 Further information is available from the school. - 14 of 132 applicants for the bilingual class. 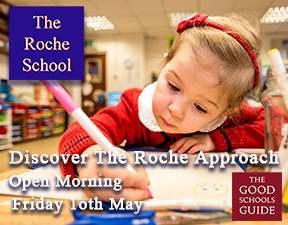 - 56 of 106 applicants for a place in the reception class. - 1 appeal was heard. - 0 appeals were successful. Thanks for the reply, that's great. Someone told me that if your child has French parents / parent then that would automatically get them to the front of the queue for the bilingual class, but I may be wrong and it's something I'll need to look into closer. Thanks for the information - when do you do find more please do let us know. I'll contact the school and see if I they can help. We live in Taybridge Road, which is in the Wix School catchment area. We are looking at moving out of London to Haywards Heath. We have a 3 bed semi, with a good sized garden. If anyone is interested in viewing our house we can be contacted on 07770702709.